Our unaudited accounts, to March 2014, show double digit growth. 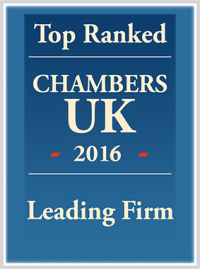 This year of success saw client revenues rise by 11% to £12.2m, against a background of huge changes in the legal profession, at a local and national level. Reforms to the civil justice system, the collapse of legal aid, the advent of alternative business structures are among the issues having a major impact on the sector which have led to the failure of several law firms. Preliminary figures also show profit has remained steady at £3.7m, compared to the £3.79m recorded at Companies House for the previous 12 months. Headcount remains steady with 154 employees and 28 partners and during the year Philip Clare joined the partner list following promotion. The firm delivers a full range of services to clients in sectors including bank and restructuring, commercial, construction, corporate and employment and it noted particularly strong growth in commercial, which was up 36%, and corporate work, which rose by 20%. Real estate and employment were also up by 13%. 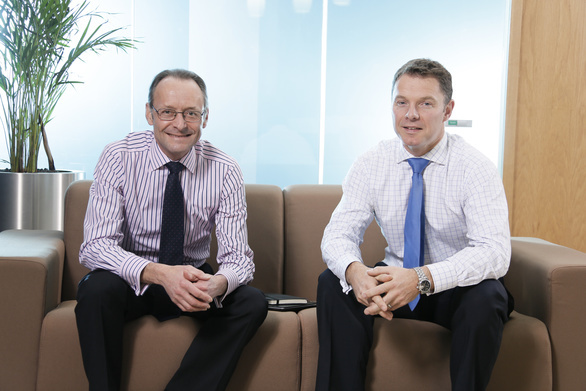 Senior partner Hugh Welch said: “We are much better balanced than we used to be. “A few years ago, two thirds of our work was coming through corporate and real estate, which are our historic strengths. We also recently invested around £700,000 on a new financial software system, Aderant, to help it remain competitive. We are aiming for a turnover of £18m by 2018, and anticipate strong growth in the employment, dispute resolution and real estate teams, as well as our central focus of corporate work. Managing Partner, Stephen McNicol said: “Overall, I am very pleased with our latest financial results. Double-digit growth is a considerable achievement but we are not relaxed or complacent about it. The business environment is still challenging and we need constantly to focus on delivering an excellent service to all of our clients.